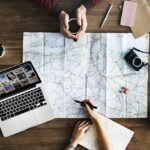 Holidays can take a lot of planning, meaning it’s important to account for the potential issues that could arise and also find ways to deal with them. In this post, we’ll be looking at some of the easiest ways to ruin a holiday and how you can avoid them. As much fun as it is to go out clubbing and partying, that’s honestly something you can also do at home. 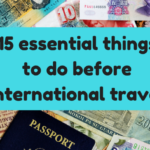 You don’t need to go to another country to do the same things you would at home, and this can quickly become boring and ruin a good holiday. Instead, be adventurous, try new foods and do things that you normally wouldn’t. The last thing you want is to get into a fight or argument with locals. Just remember that people probably approach life differently to you, so you should always be respectful of the locals and don’t get too comfortable because you could easily do something to offend them. If you want to get comfortable, approach locals in a friendly manner and do a bit of research on their mannerisms. We understand you want to have all your clothes and electronics, but if you’re carrying too much then your bags are going to be heavy and you’re going to be annoyed at the weight you’re lugging around. Empty those bags and bring only what’s necessary so you have more freedom. 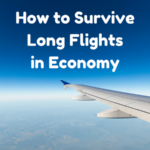 Everyone wants to spend more of their waking hours on their holiday, so during the first few nights, you might get too little sleep in order to compensate for jet lag. Don’t do this. 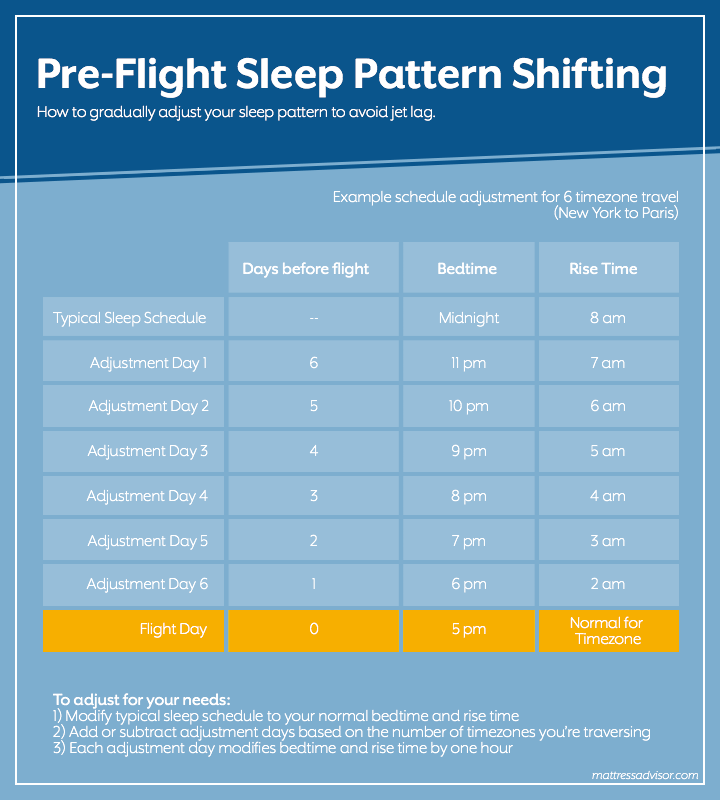 Instead, get a good night’s rest and follow the sleeping schedule below so that you’re not groggy when it’s finally time to enjoy yourself.